There's no place like home! This is a sweet little playset and is ideal if there isn't the room for a dolls' house in your playroom. 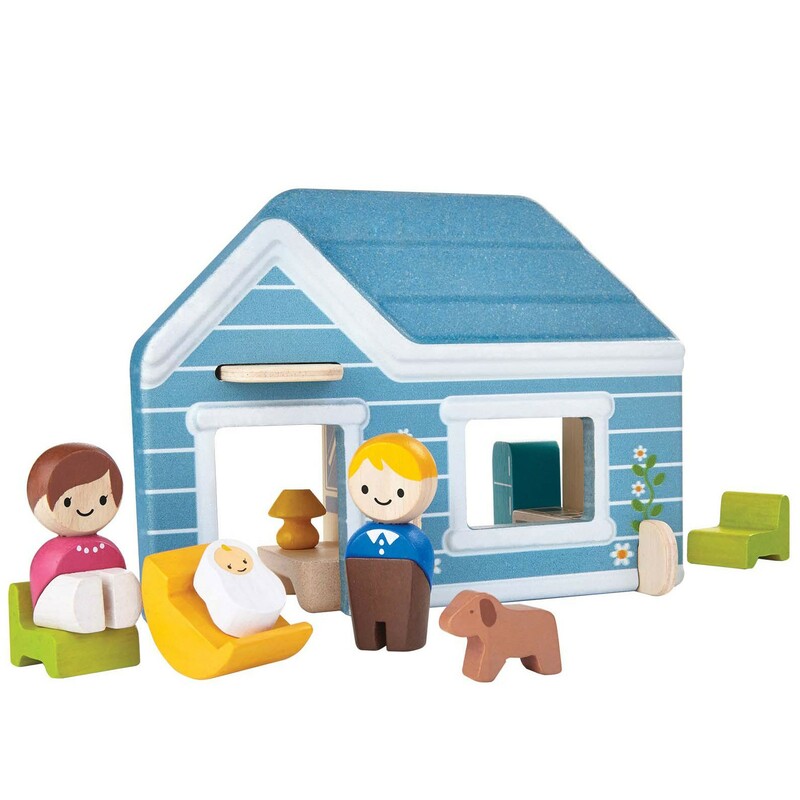 This fun play set includes a blue house, mum, dad, little baby, cute dog, and bedroom, bathroom and dining room furniture. This lovely wooden play set is the perfect gift for children who like to play 'house' and will inspire creative play. 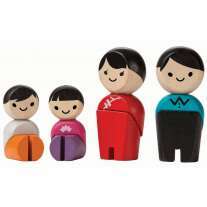 Team up with other items from the range to make a pretend neighbourhood. 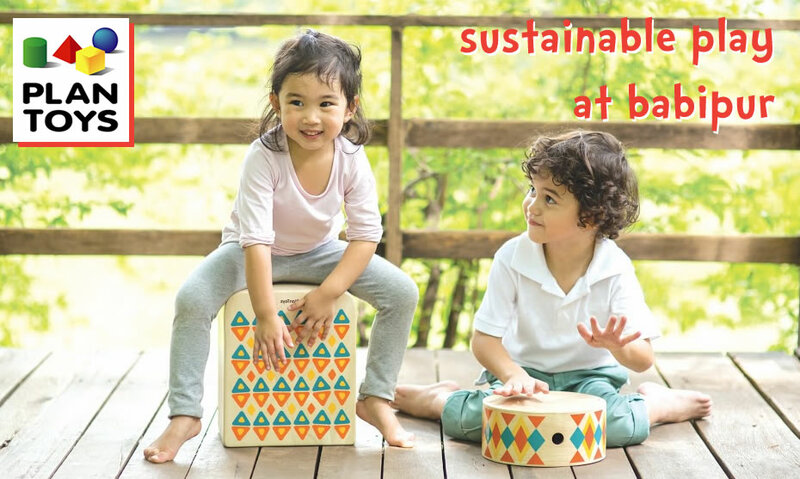 This play set is made from kiln-dried, natural rubberwood, partially painted with eco paints, and eco Planwood which is made from recycled rubberwood sawdust. Suitable from age 3. 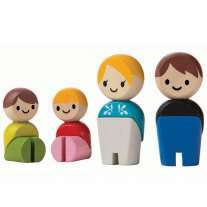 This toy measures 13.7cm x 10.5cm x 18.7cm.